When the MacBook Air was first introduced in 2008, it was unlike anything that we had ever seen before. Steve Jobs showed how incredibly thin the MacBook Air was by pulling it out of an envelope; and we were sold! There were some drawbacks, most notably the lack of speed, but with the MacBook Air, you could bring a Mac with you practically anywhere. And so, with the original MacBook soon being discontinued, there were two Mac laptops: the MacBook Pro, which was designed for power users, and the MacBook Air, which was designed with portability in mind. Things got a little more complicated with the re-release of the MacBook in 2015. 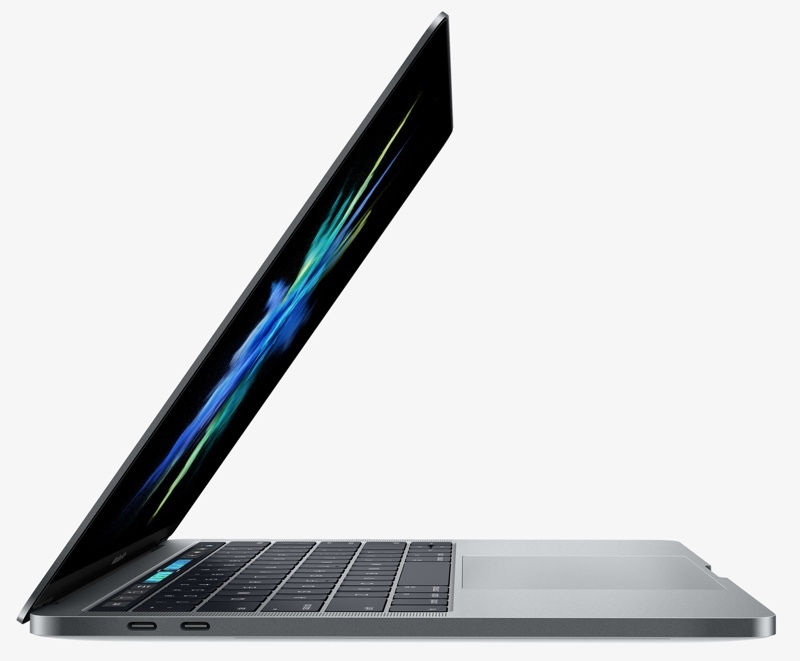 Now, we had our choice of three Mac laptops: the MacBook Pro, which had being continuously getting slimmer while still being aimed for power users, the MacBook Air, which was designed for thinness are portability, and the MacBook, which was… Thinner than the MacBook Air. Why was the MacBook Air thicker than the MacBook? Who was the MacBook Air for? It was all rather confusing. The MacBook Air did have two main advantages though, those being more ports and a cheaper price tag. As you probably know, today Apple has announced the 2016 models of the MacBook Pro. One of the most interesting things at the event, however, was how they compared it to the MacBook Air. They compared the MacBook Pro to that of the most recent MacBook Air. Rather than announcing a new Air model, they showed that the MacBook Pro was actually thinner than the Air, and that the new MacBook Pro was a great alternative to the MacBook Air. That same day, Apple removed the 11-inch MacBook Air from it’s store, leaving only the 13-inch model. The main reason why they can be killing it is because it just isn’t necessary now. Back in 2008, you couldn’t have both the speed of the MacBook Pro and the portability of the MacBook Air. Two models were needed. Now, the MacBook Pro has shown that no trade offs are needed. This leaves the question “Then why is the MacBook around?” Good question! The keys factors are price and portability. The new MacBook Pro models are not exactly cheap. The MacBook is a few hundred bucks cheaper, making it more affordable. “But the MacBook Air is still $300 cheaper than the MacBook!” And that’s another excellent point. That’s exactly why Apple still has it around. However, once the MacBook gets a refresh, that would mean that the previous generations would get a price reduction. Very soon, that would match the price of the MacBook Air. 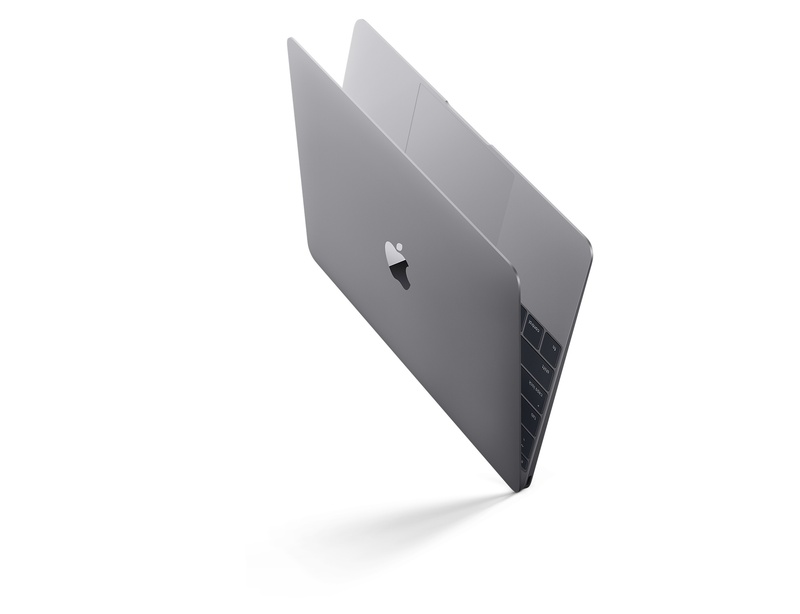 And by then, why would Apple still continue the MacBook Air, which would be even thicker then the MacBook? 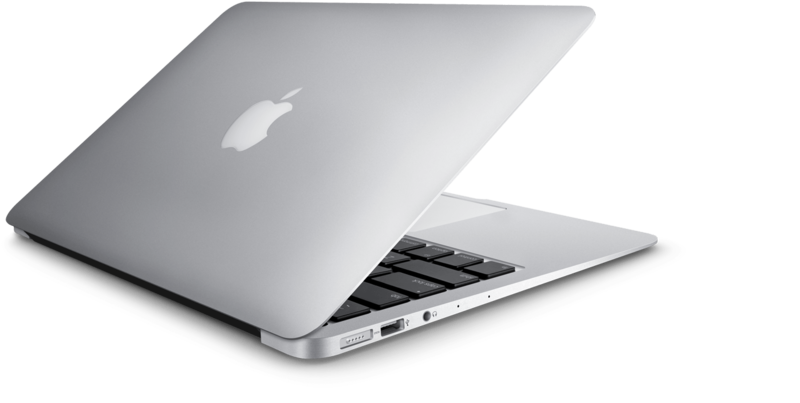 How do you feel about Apple discontinuing the MacBook Air? Sad to see it go? Or do you think it’s about time? Let us know in the comments down below! And while we’re being nostalgia, you can watch the original MacBook Air commercial here too.